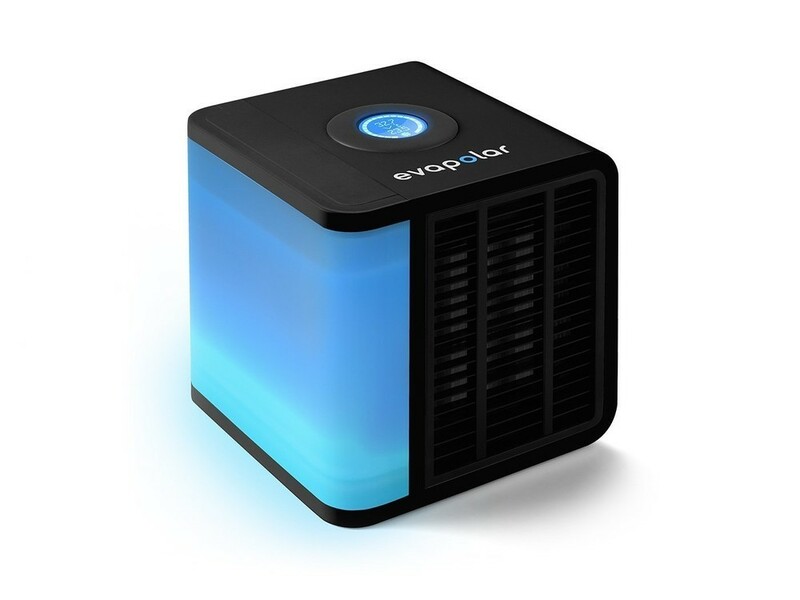 ✓Evapolar Air Cooler is designed for personal use only and doesn't cool rooms. ✓Use it only on horizontal surfaces, do not tilt. ✓The drop in temperature depends on the room’s temperature and humidity, see the Outcoming Temperature Table. 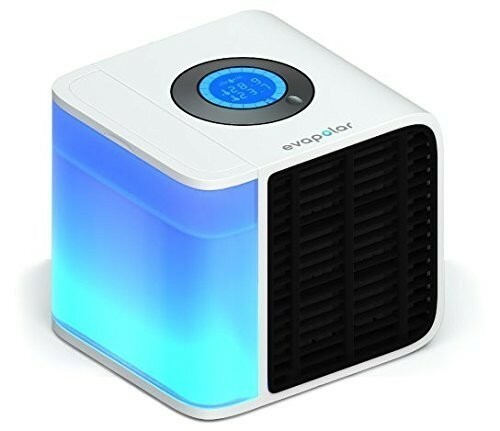 ✓For best results, do not use Evapolar Air Cooler in climates with a humidity level higher than 70%. ✓Evapolar Air Cooler won’t cool if the temperature is lower than 17°C/63°F. Air ventilation is highly recommended. 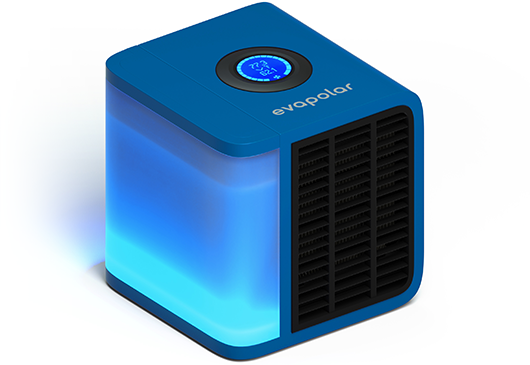 Evapolar is easy to operate: simply fill the removable water tank and connect Evapolar to a power supply. Within 5-10 minutes the Evapolar cartridge absorbs a huge amount of water. The water then spreads evenly on the surface of the cooling pads. When the air blows through the pads, the water evaporates, which makes the air cool down while saturating it with water. There's no heat exhaust as result of the evaporation.